The tunnel designs of The Boring Company were recently critiqued by a tunneling expert from the Massachusetts Institute of Technology. In a statement to Forbes, tunneling expert and MIT engineering professor Herbert Einstein stated that The Boring Co.’s concept is easier said than done. Einstein noted that apart from being smaller than the industry standard, the Boring Company’s tunnel design appears rather conventional. “His machines that build tunnels look pretty standard. I’ve not seen anything from him that is different from what other people do except for the smaller diameter. What is new, or somewhat new, is that pod, the thing that goes into it and goes over long distances. This really looks like more a vehicle development, rather than tunnel development,” he said. 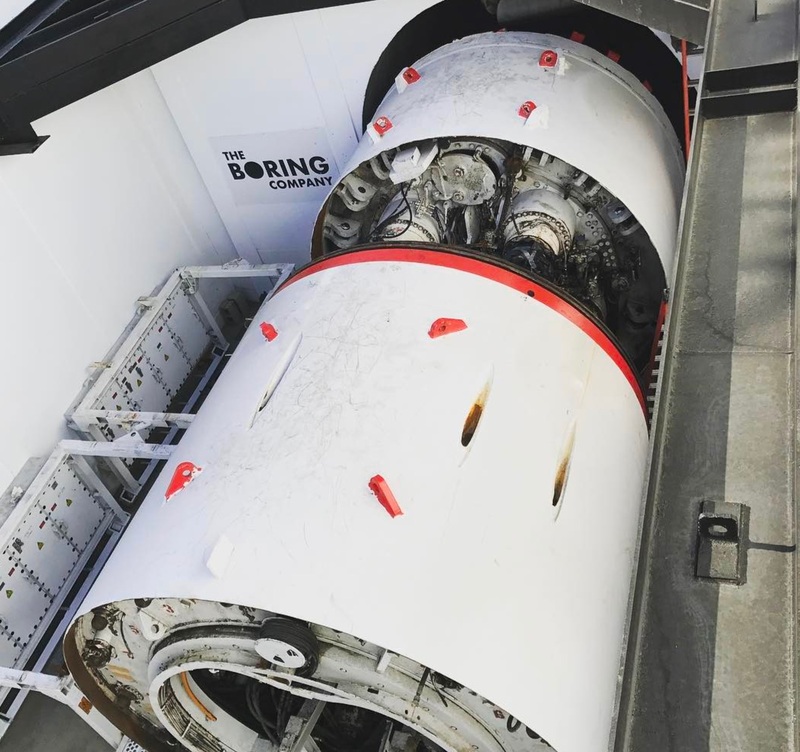 Einstein stated that the Boring Company’s decision to reduce the diameter of its tunnels to just around 14 feet in diameter would genuinely cut the startup’s digging costs. He did, however, state that geological factors such as methane pockets and tar deposits have to be taken into consideration when the company actually starts boring underground. The tunneling expert further noted that small tunnels have already been attempted in London during the 19th century, but they were eventually abandoned in favor of larger subway tunnels due to safety concerns. “Originally the subway cars fit into these things snugly. They don’t do this anymore for safety reasons. You want to be able to evacuate a train when it gets stuck, and quite literally, if the wall is next to the train, you cannot do that,” Einstein said. Constantine Samaras, an assistant professor of civil and environmental engineering at Carnegie Mellon University, also expressed his doubts about the Boring Company’s tunnel design in a statement to Forbes. According to Samaras, Elon Musk’s tunneling company would likely face engineering challenges due to the technology involved in the projects, such as the elevators that will be used to lower cars and transport pods into the tunnel systems. “The concept of car elevators on skates add a bunch of engineering challenges, such as reliability and safety of the elevator, loading and unloading times, and the number of dedicated areas in a city you’d need to do this at scale,” Samaras said. The Boring Company has taken notable strides during the past few months. Despite being only being a year old, the Boring Co. has proven its tenacity by becoming one of two final bidders for the high-profile downtown Chicago-O’Hare transport system, beating out two other competitors. Its plan to build a 2.7-mile proof-of-concept tunnel in Los Angeles, CA, has also been granted an exemption from environmental review by the City Council Public Works Committee. In a recent SEC filing, it was also revealed that The Boring Company had raised $113 million worth of funding, with $100 million of the amount coming from Elon Musk.